The Evesham Vale Light Railway has many things to offer. Come along and take a journey overlooking some stunning views across the Vale of Evesham. At Christmas meet Santa as he makes his list of presents for the children, you may even receive a small gift to keep you going on the run up to the 25th December! After a trip on the railway, why not visit the shops or the garden centre, there is something for everyone! 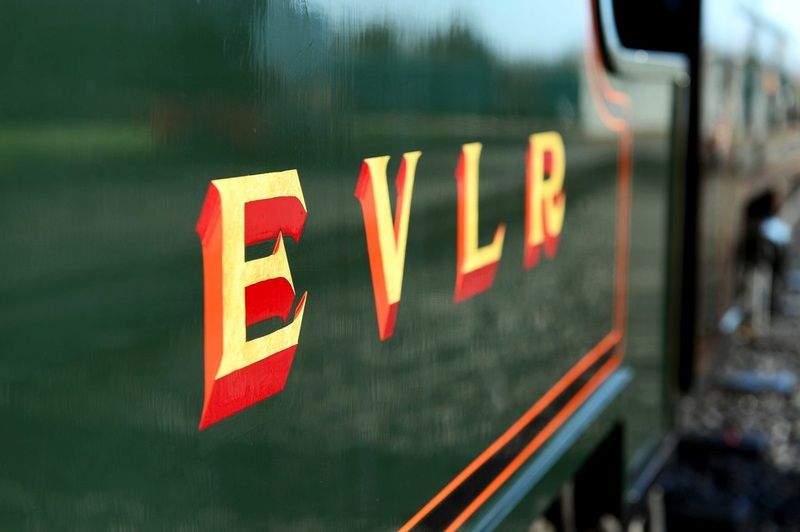 Our railway is run by a group of volunteers who enjoy driving, guarding and helping the running of the railway. We are a small group but are always looking for fresh blood! If you are interested, please get in touch! We are in Evesham of course!